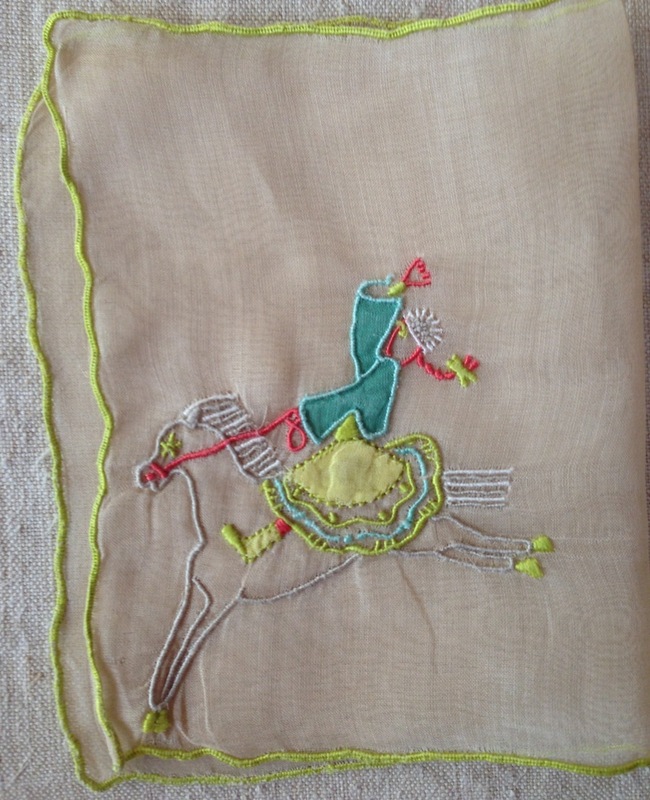 You are here: Home / Marghab Linens / The finest embroidered linens: the legendary "Marghab"!! This sailboat is a favorite! My “knight in shining armor”! 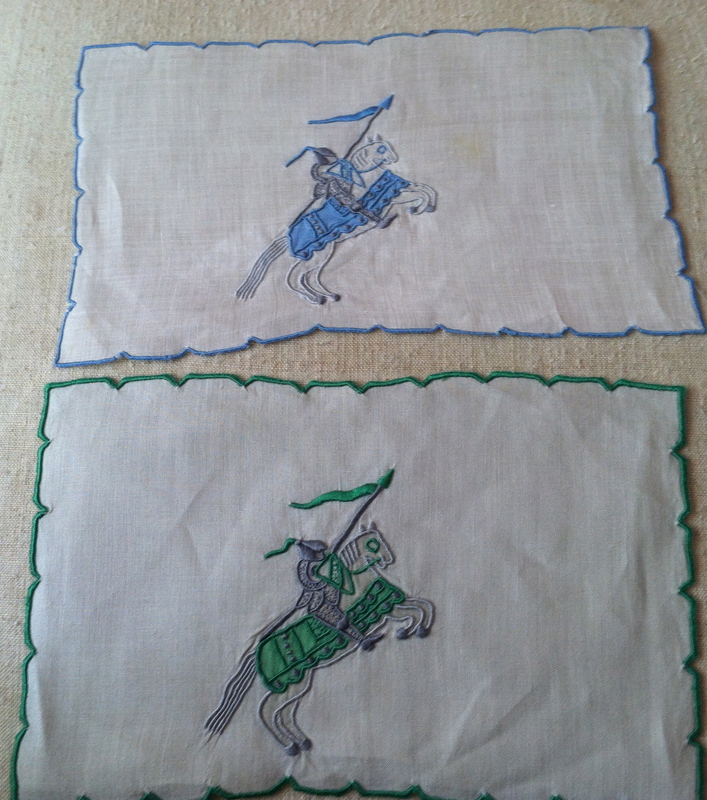 This shows the difference between the Swiss “Margandie” and the Irish linen. This was one of the four I received for a wedding present in 1969! If carefully hand washed, and pressed upside-down on a terrycloth towel; these linens can last a lifetime! This is how the ladies of the island would carry their flowers! This mallard is the kind of duck we have in our pond! Which do you think is the front? The top or the bottom of this napkin? I think this really illustrates the incredible fineness of the stitching! I use these every time we entertain! And my family and caterers all know to check the wastebaskets! People throw the guest towels in the wastebaskets, the cocktail napkins, too! And at least a dozen times, I have received one back in the mail because a husband has put it in his pocket! I can’t tell you the pleasure I get from using these lovely creations, so beautifully made by hand! There are so many of the small luxuries lost to “convenience”! Previous Post: « "Porch" a wonderful store! What an interesting collection! We love to hear about craftsmanship (craftsWOmanship) from bygone eras. Trades that employed huge parts of the population are almost completely extinct in our modern world. Collectors like you keep their stories alive. Thank you! Isn’t that the truth! Thank you! I just found a beautiful set of napkins, placemats and a runner at an antique show; I am giving to my daughter for Christmas! lucky she doesn’t read this blog!! 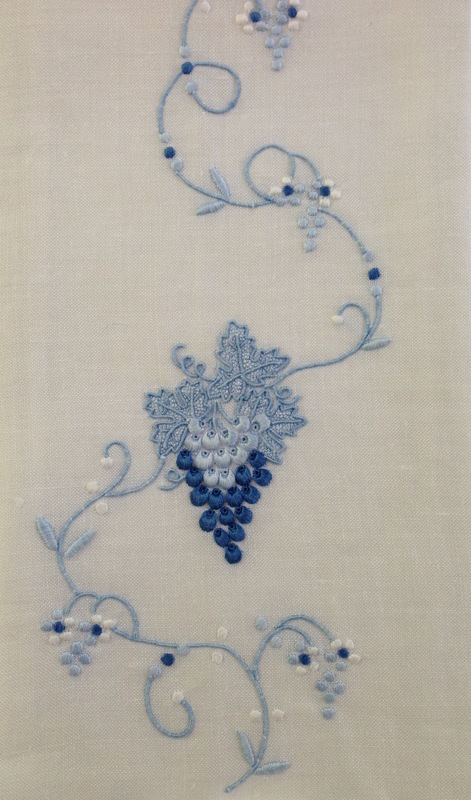 You know, I’ve been itching to learn to do this sort of embroidery. This lovely post is just the nudge I need! Beautiful!! monogram. They are indeed special and from an era which is fast disappearing. Glad you are educating people through your blog! Well, thanks for the lesson!I have a few of these that were my mother’s!I CANNOT BELIEVE(yes, I can ) that people toss in the waste paper basket!WHAT IS WRONG WITH TODAY’s PEOPLE!I think I have some rooster cocktail napkins at the shop……..I will look today to see if they are of this breed!Shall I text YOU if so and send a photo! 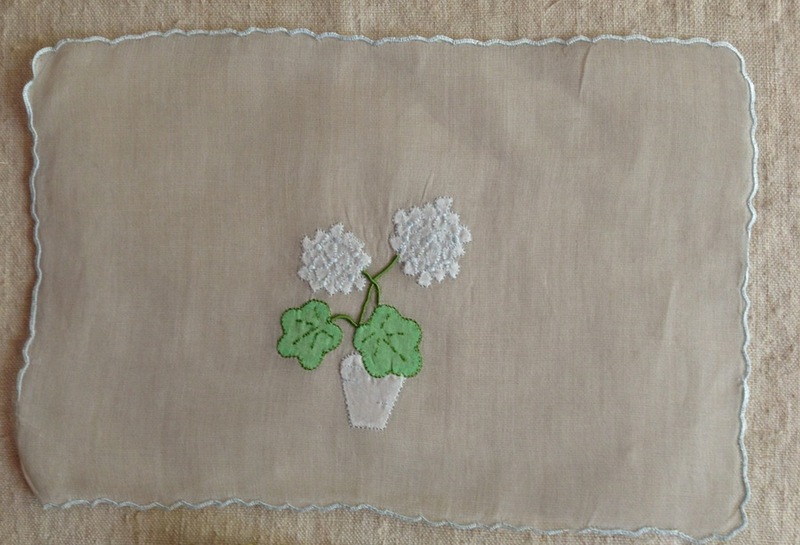 One of my favorite things is antique linens from my grandmother with their exquisite hand embroidery. Love learning the history of this company and their lovely work. The tropical fish cocktail napkin style and design is my favorite! This inspire me to do embroidery craft. Such happiness they bring…incredible artist! What a discovery & share! Yes, Please do! Go right ahead!! I am hoping it will improve soon!! It is a problem with my site…..and I am seeking help!! So sorry! And thank you for visiting!!! I just want to tell you that I am new to blogging and site-building and certainly liked this page. More than likely I’m want to bookmark your website . You absolutely come with outstanding articles and reviews. Thanks a lot for sharing your website page. I adore these and I am always on the prowl for them! How do you clean your “Margandie” items safely? I have a Marghab placemat set and I am afraid to wash them and lose the color. HI! Lucky you! Wash by hand with cold water….lay flat. They are far more resilient than you would imagine. They are colorfast as long as you use cold water and very mild soap. Dry flat. Iron on top of a terry towel; embroidery facing down! And use them every chance you get! You are lucky! They are a treasure! Most of the ones I have collected have been kept in the original box…..and never used! Enjoy them every chance you get! They are not fragile!